Gold, a naturally occurring and dense element, extremely malleable, very conductive, non-corrosive, and ever captivating to mankind. It’s been used in religious artifacts, has been a symbol of wealth for millennia, and has adorned the crowns and jewels of royalty around the world. It’s been the subject of treasure hunters in memoriam. Gold can be found all over the Earth, from underground and on the surface, to sunken ships and ancient tombs, to banks, vaults, and in the private ownership of investors. And today… you can even find it online (in a sense), more on that later. The journey of this precious metal from ancient times to this present digital age in which we live has been a long road. 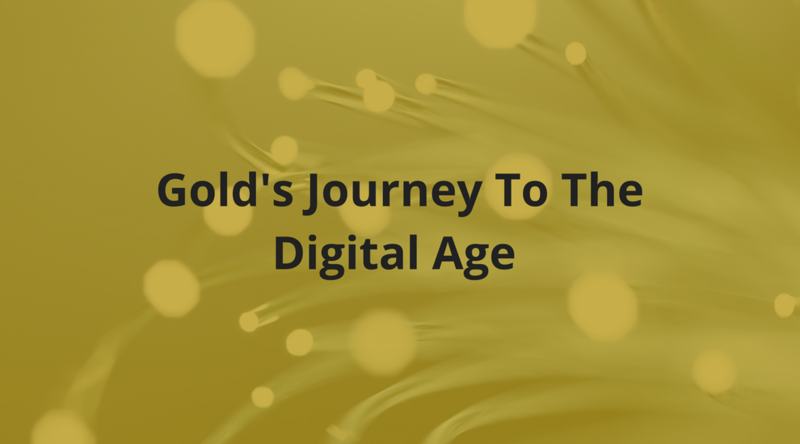 In this article we’ll explore some of gold’s long history up into modernity. To most of our common, modern, understanding, gold in ancient times was used mostly for ornamentation (jewelry, plates, masks, sculptures, vessels, general decoration, etc.) and coinage – both of which are still large percentages of gold usage and consumption today (not to the same extent however), though we’ve found other uses for this shiny metal in recent times. Gold is believed to have been found surface level (such as in some of the American gold rushes) near rivers in Asia Minor, such as at the Pactolus in Lydia, Lydia being along major trading routes between the Mediterranean and Asia. Gold was also mined underground in Egypt, in what is largely believed to be around 2000 B.C., and by the Romans in Africa, Portugal, and Spain, along with evidence that the Romans also smelted gold particles from ores. Romans also used gold as a setting for jewels. The Egyptians are also said to have developed the fire assaying method of testing the purity of gold. Earlier in ancient Egypt, around what some believe to be 5000 B.C., a naturally occurring alloy of gold and silver called Electrum was used for jewelry. Gold chains are said to have been first produced in the City of Ur around 2500 B.C., however a circular shaped, eight-carat gold chain, about 10 inches long, was said to have been found embedded inside of a lump of coal in 1891, which came from a mine in southern Illinois, USA. This would indicate that either coal (at least some) is not as old as is largely believed by many scientists, or that gold chains date back well before 2500 B.C. – and probably in a different location than Ur, or both. The Minoans of Crete have been accredited with making the first gold cable chains around 2000 B.C., as well as using an array of different gold working techniques in their jewelry. The Chavin civilization of Peru around 1200 B.C. also used varied gold working techniques. Gold casting was perfected by the Nazca in 500 B.C. as well. Interestingly, the Etruscans of Italy, used gold during the 7th century B.C. for dental work. Gold could also be turned into a thread and woven into fine fabrics. Gold was also used in medicine in some instances. For example, in the 1st Century B.C., Pliny suggested gold to be applied to wounds in defence to supposed magic potions. It is interesting to note, that today, some people drink colloidal gold for it’s proposed health benefits – this article claims to tell a short history of the medical uses of gold. In 700 B.C. it’s said that Lydian merchants produced the first gold coins, which were actually stamped lumps of ‘electrum’, which was a mix of about 63% gold and 27% silver – this is not to say that gold wasn’t used as a means of wealth before this, but it may have been the first appearance of stamped gold coinage. Europe, Asia, & the Middle East (among others), have all had gold coins at some point in the past, you can see some of those here and here. Rome is a classic example with it’s gold and silver coins, and also a classic example of currency debasement – you can read more about that at length and in detail from mises.org and lehigh.edu. Gold currency continued good use well into the 1900’s in Europe, America, and other countries around the world. During the last century, nearly every country has abandoned a gold standard. Today, gold still has many aesthetic and practical uses in jewelry, electronics, health, investing, and even debt settlement and wealth. Many nations still hoard gold as a means of storing large portions of their national wealth, and also often use gold for their debt settlements with other nations. This kind of gold, however, as well as most investors’ gold, is largely in the form of gold bullion, not circulated pieces of currency. Bullion usually comes in the form of bars or coins of various weights. With the rise of blockchains, cryptocurrencies, and increased financial technology (Fintech for short), has given rise to digitized assets, where physical commodities are now being tokenized and represented by digital currencies. And gold is no exception. 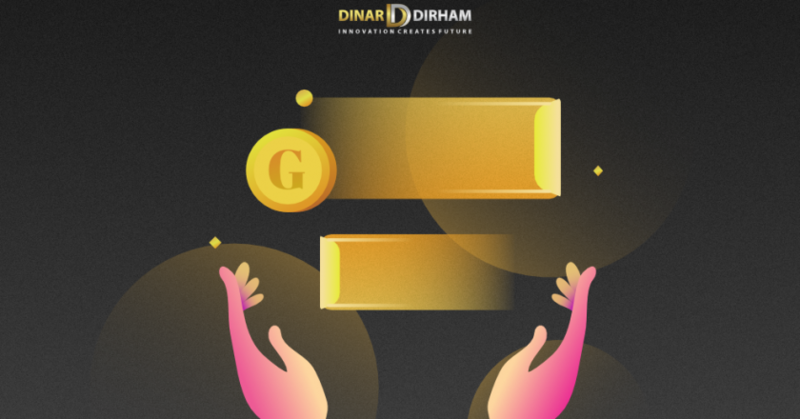 A few blockchain startup companies have started digitizing gold, and DinarDirham is one of them. Our DinarCoins and Gold Smart Contracts are literally “digital gold”. DinarCoins are pegged to the worldwide gold spot price, whereas Gold Smart Contracts are backed by real, physical, gold & silver (depending on the contract) of various amounts, and can be turned in for these physical precious metals at select locations. These can be stored safely in our Universal Bitcoin Wallet, or in the new and advanced Blockchains.my wallet app. 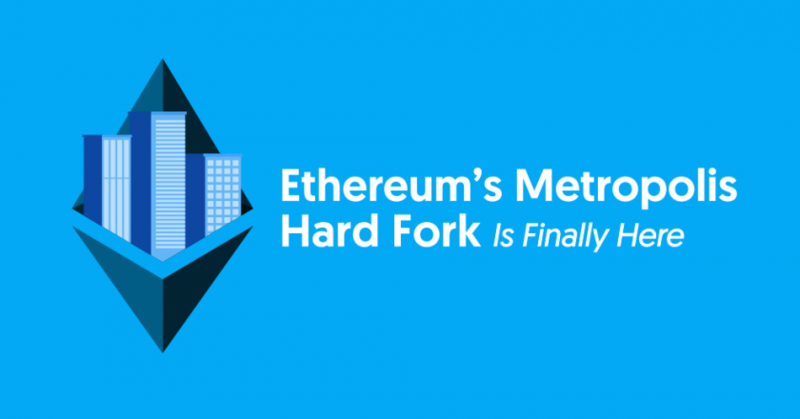 These assets are recorded on the Bitcoin and Ethereum blockchains, and can be spent or sent online at the speed of cryptocurrency over the internet. And with the additions of QR Codes, Debit Cards, and NFC Smart Cards available with the Blockchains.my wallet app, these crypto-assets are now able to be spent at physical locations, and even withdrawn for fiat at Visa ATM machines. You can also use the wallet apps for cryptocurrency trading as well. As you can see, gold’s been through a lot, and people are anxious to keep using it one way or another. So whether you’re gold’s physical or digital, we hope you can enjoy it’s benefits, as it continues it’s journey through History. That’s it for this week’s article.